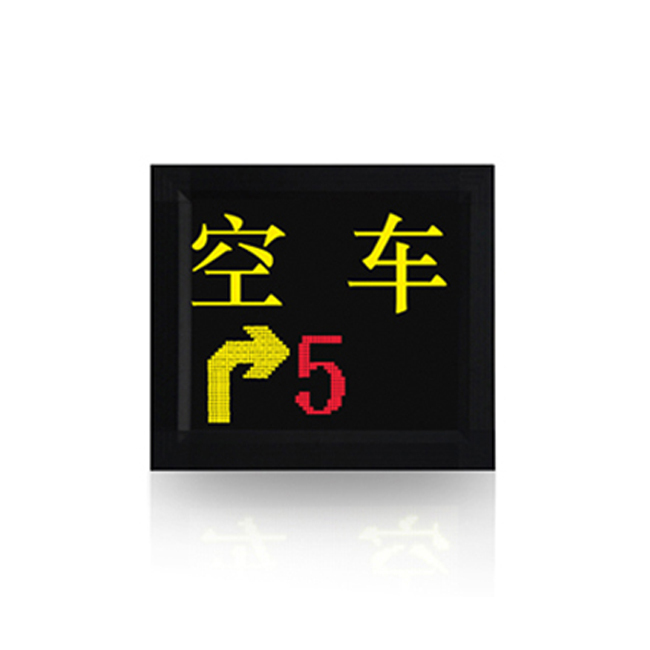 The parking guidance system is combined with the parking lot entrance and exit management system to realize a full parking solution. 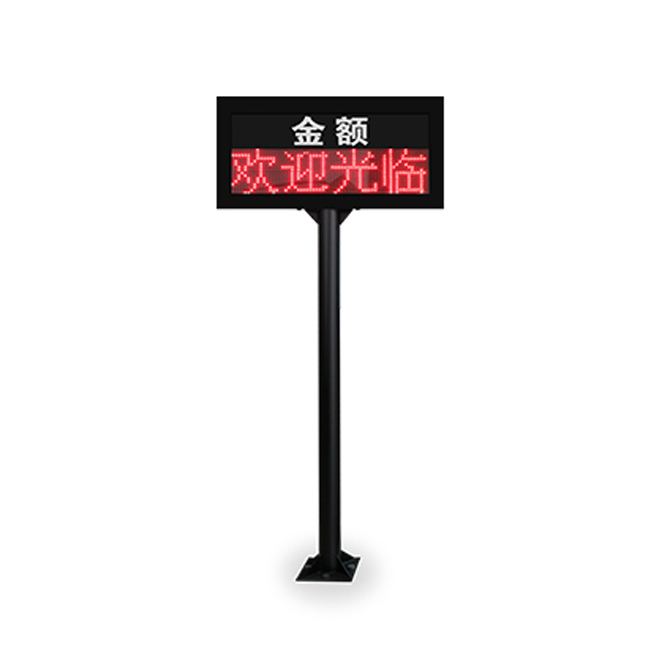 The whole process of outdoor available parking lot guidance-entry parking-indoor parking space guidance-payment-car location query-exit parking lot. 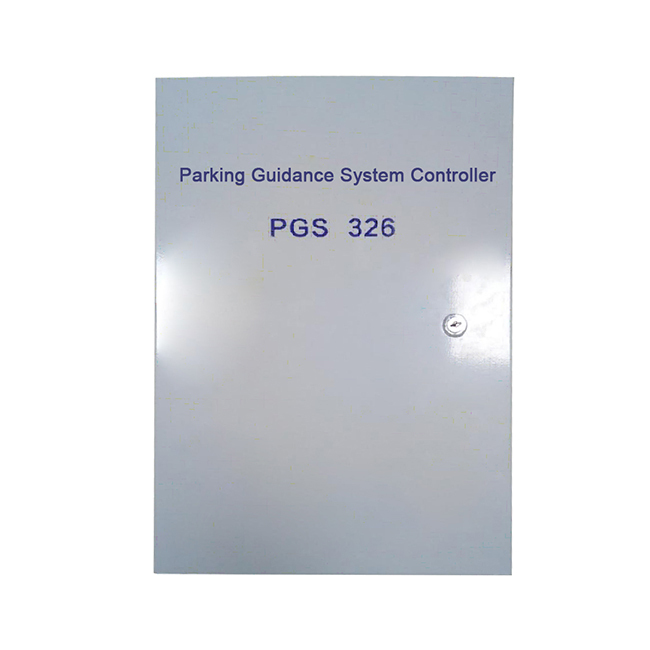 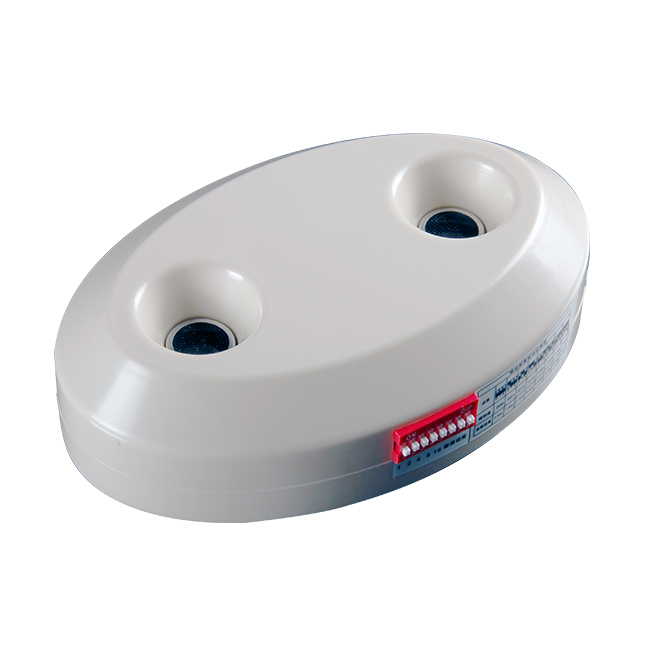 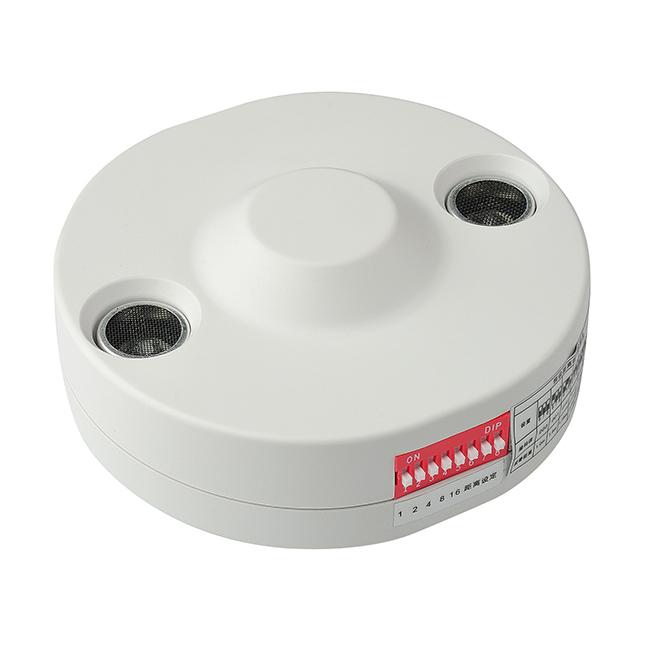 With the parking space guidance system,the parking space utilisation can be maximised. 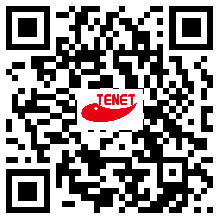 Management efficiency and economic benefits can be improved. 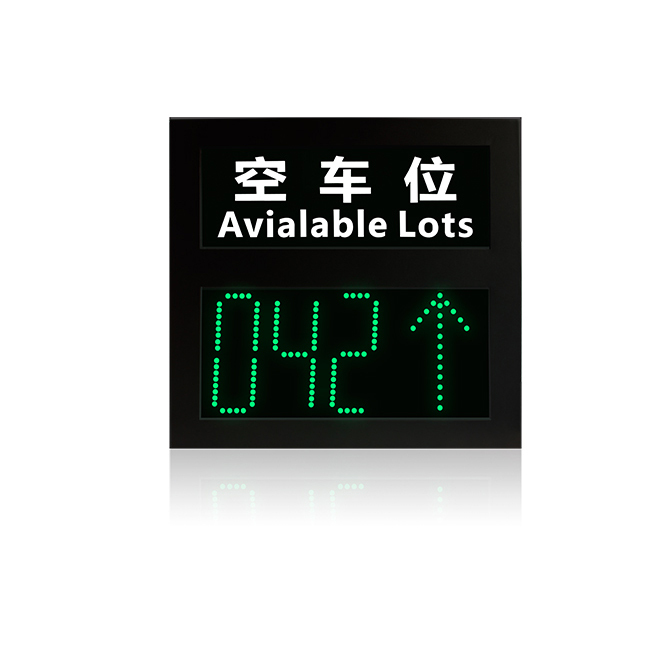 Outdoor available parking space display shows available parking spaces in every floor. 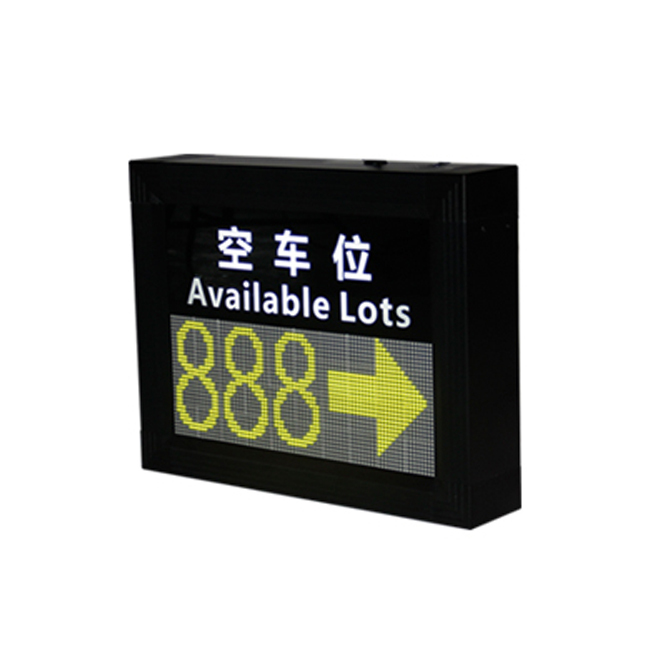 After car has left parking lot, the number on related indoor guidance screen and entrance screen will add 1 parking lot available. 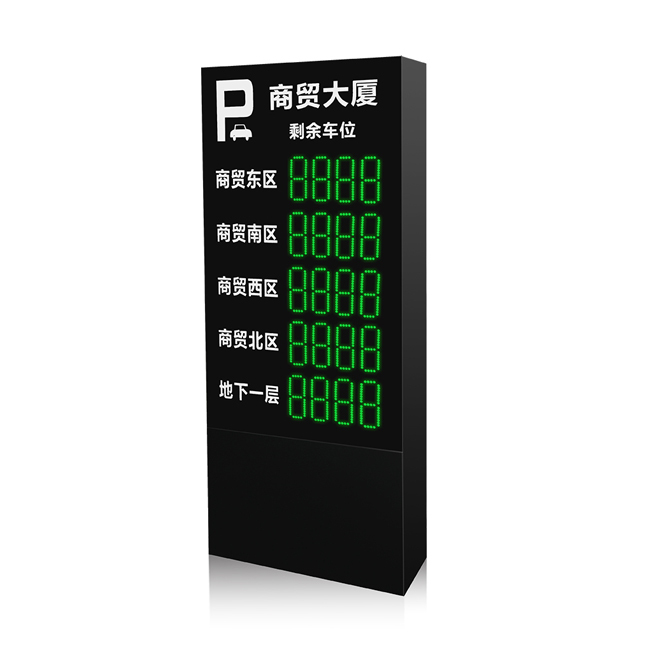 If system has automatic pay station, driver can make parking payment by themselves. 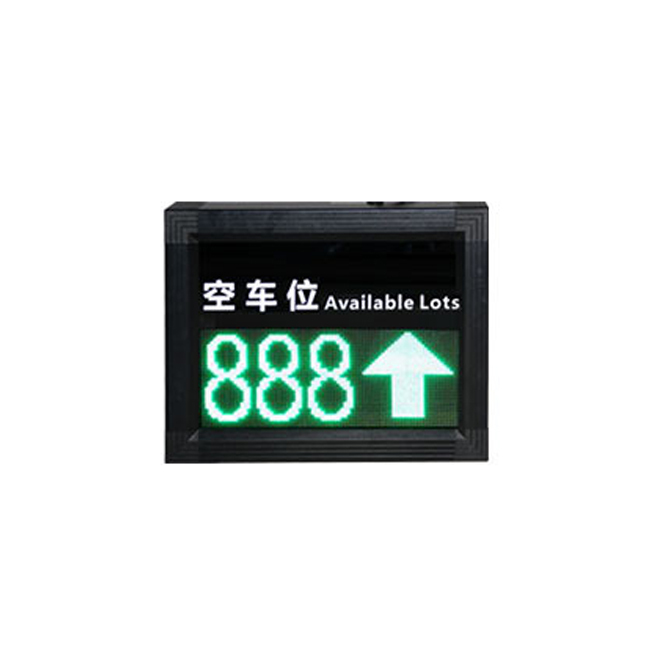 Indoor guidance screen shows direction with available lot number. 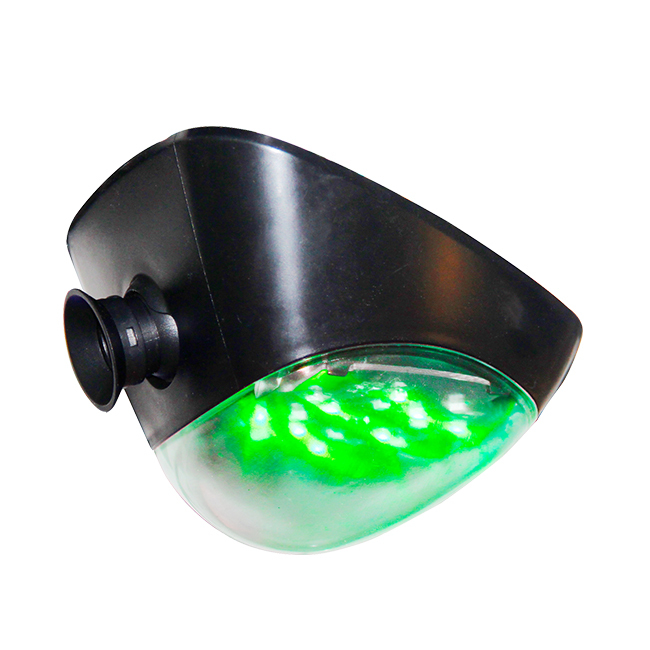 Green means available. 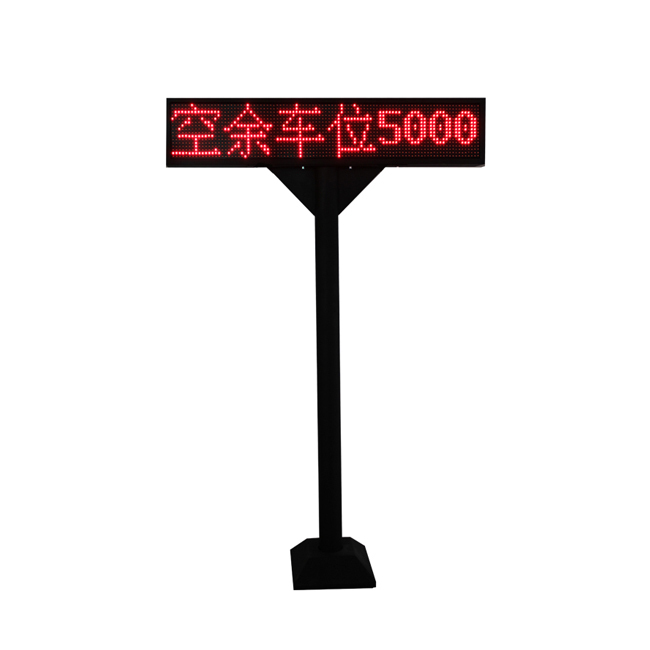 Red means occupied. 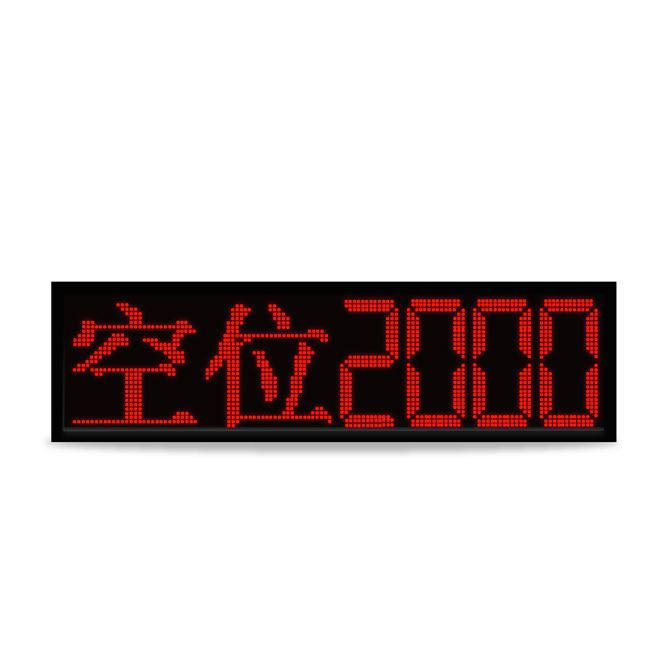 Please leave your message here, we will reply you soon!